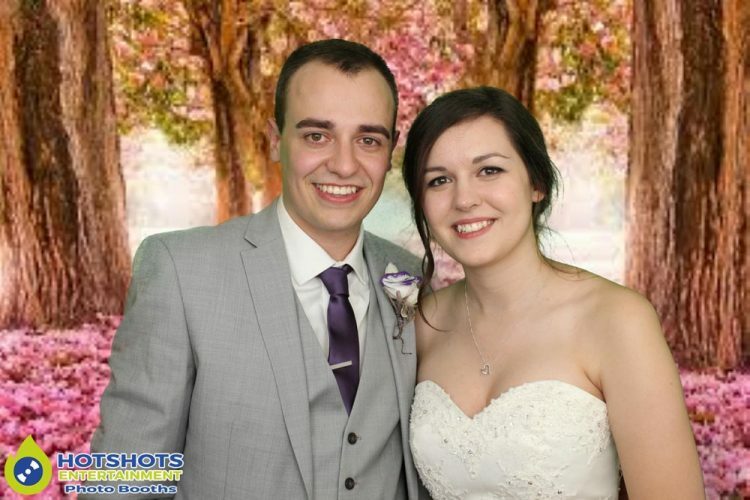 Congratulations to Mr & Mrs Smith, they got married at Cadbury House & both looked amazing, with all their family & friends there everyone was having a great time. 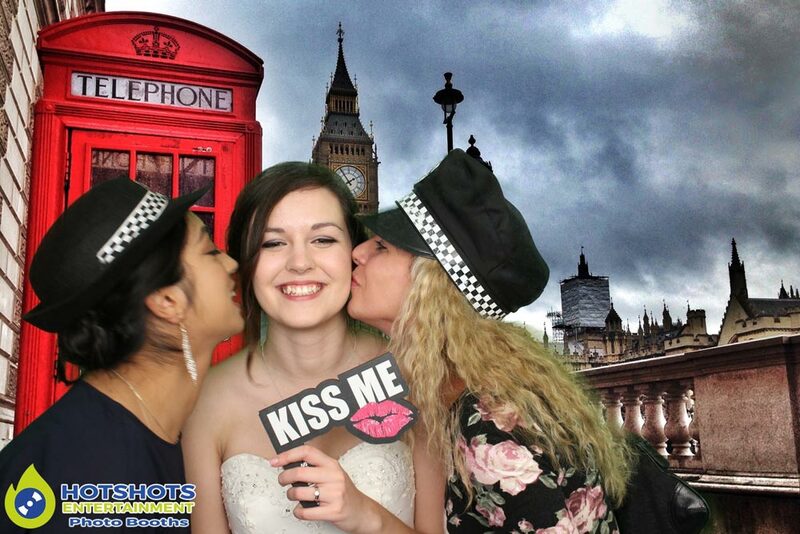 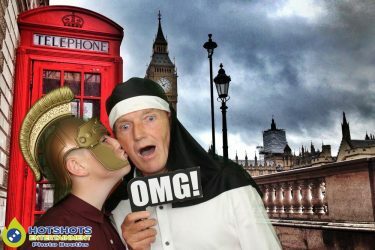 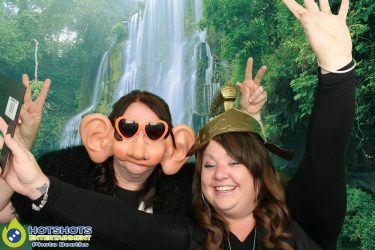 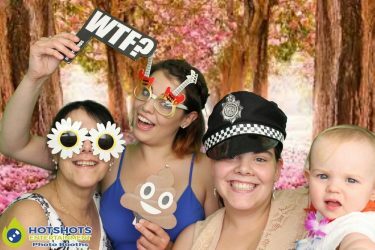 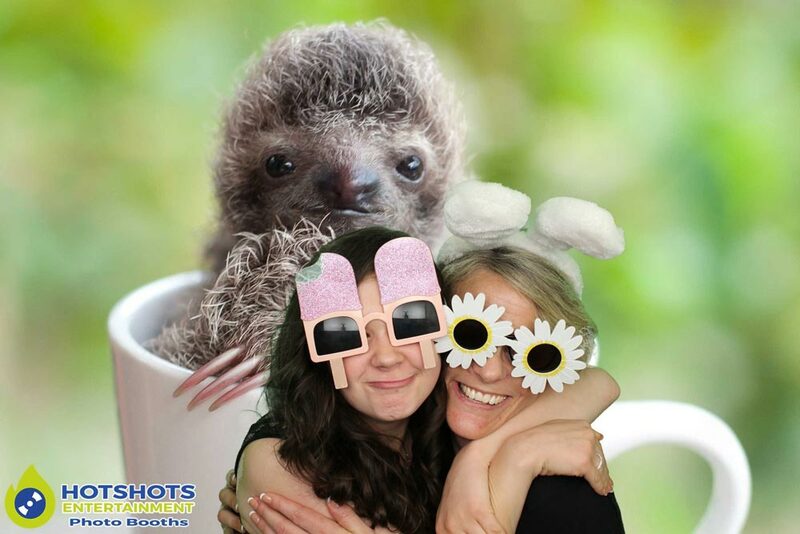 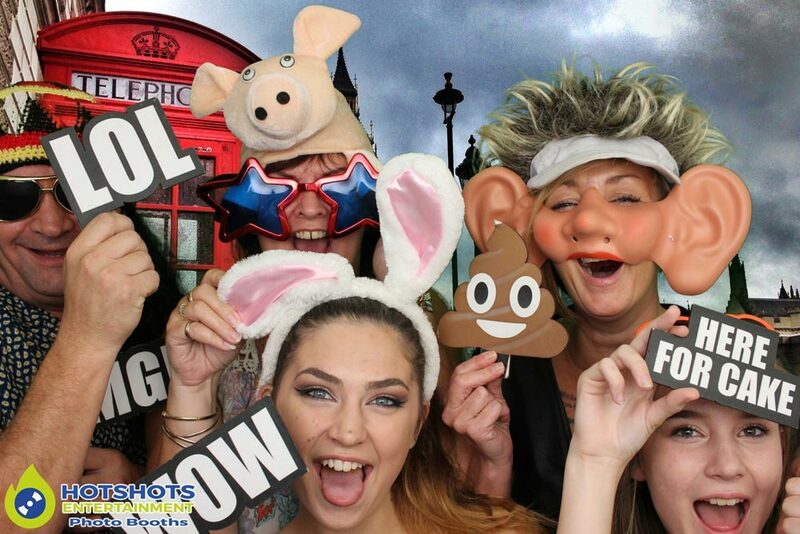 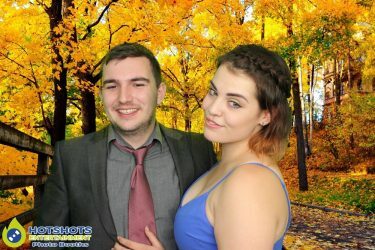 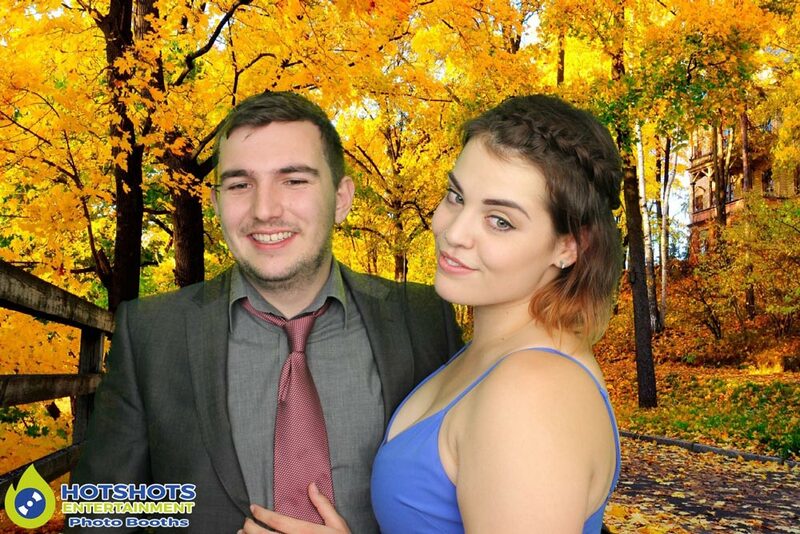 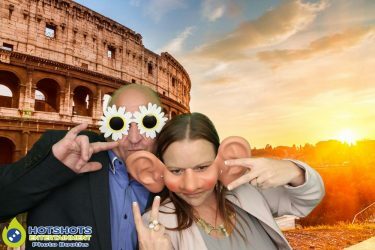 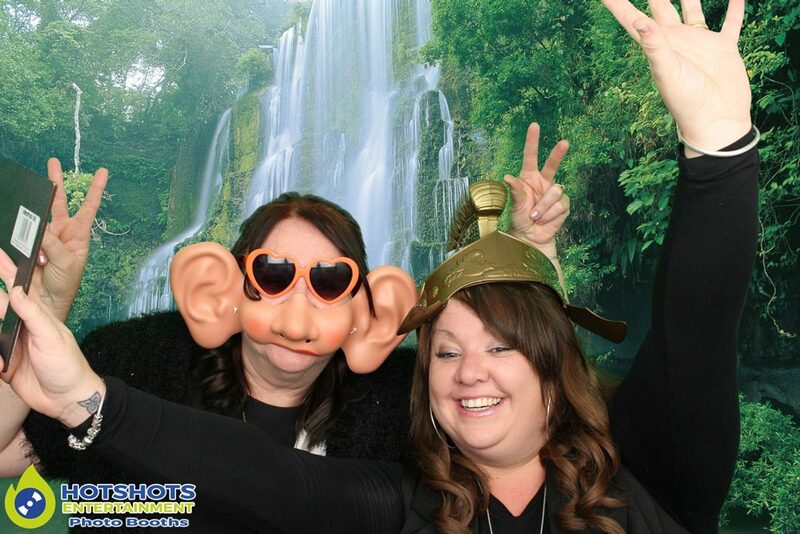 Hotshots Entertainment was booked in to do a photo booth with some new green screen backgrounds that were chosen by the happy couple, with so much laughing & smiles it was getting everyone in the mood to hit the dance floor later on, there were a few people that had never been in a photo booth before, so they were a bit wary of what to do, but once in there & shown everything, they loved it. You can see some of the pictures below & the rest you can find HERE, please tag & share if you dare, if you had a great time don’t forget to like my page.